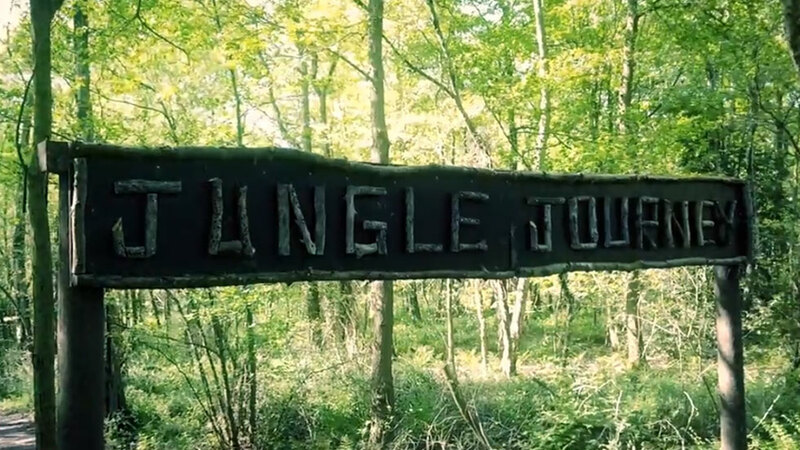 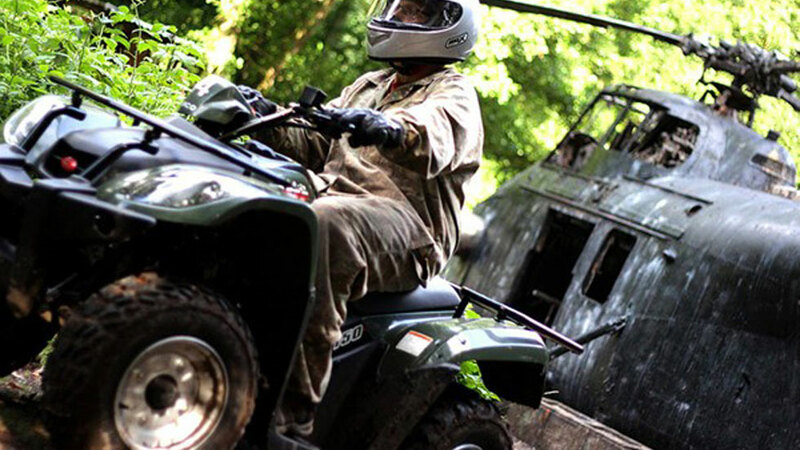 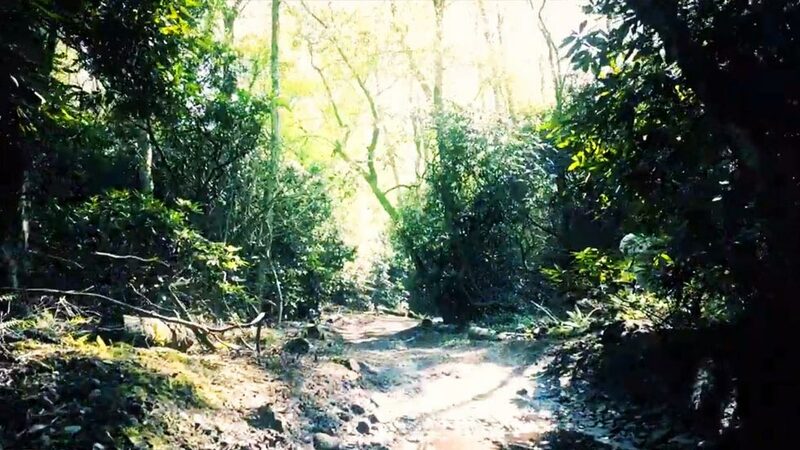 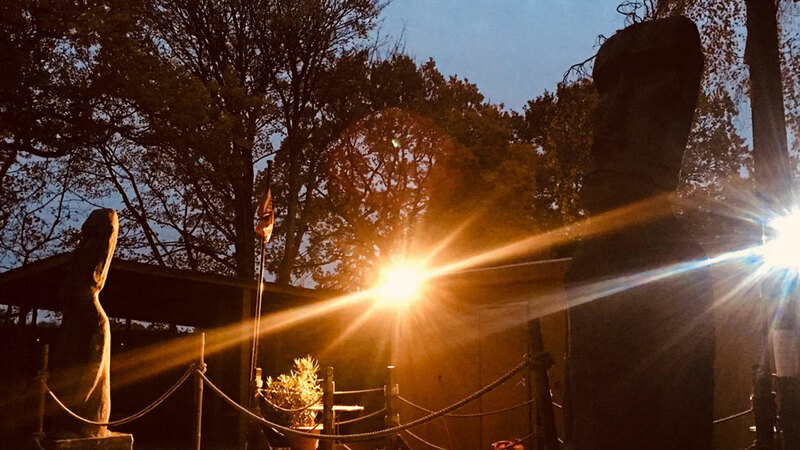 NPF aren't just experts in Paintball - we also provide unbeatable quad trekking experiences, covering over 120 acres of jungle woodland - themed to provide a unique, memorable experience! 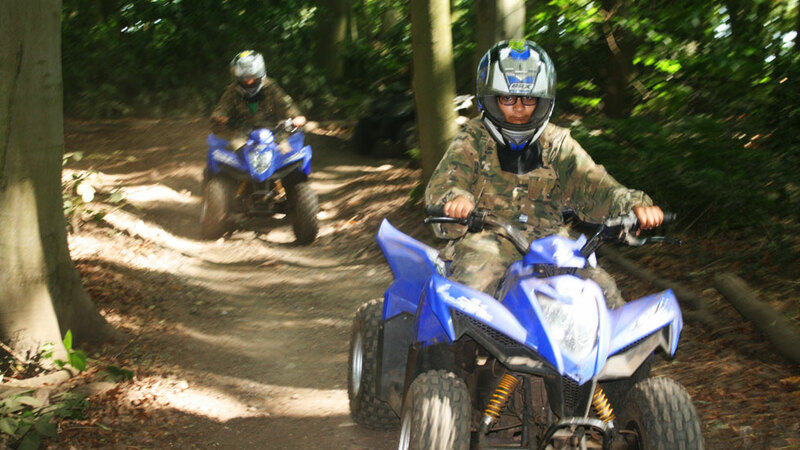 Ideal for adults and junior players, our quad biking treks have a minimum age of just 11 years - the ideal outdoor activity for all the family. 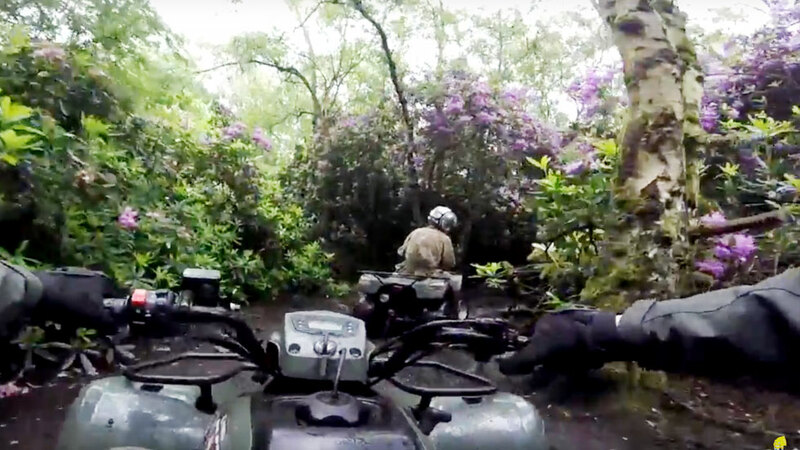 Your team will be trained in the safe use of a quad bike, before being taken on a fully supervised trek through varied terrain. 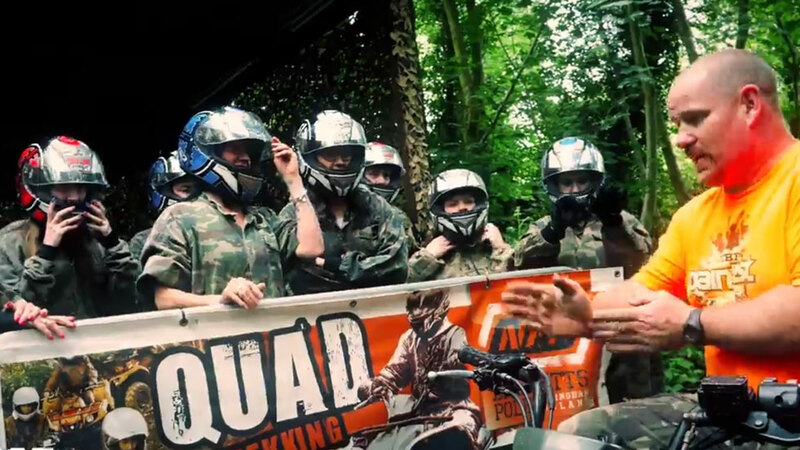 Why go quad Bike Trekking near Leicester? 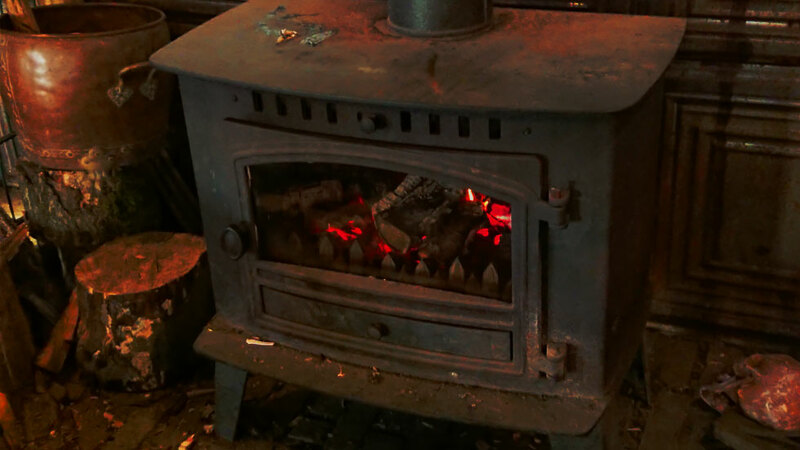 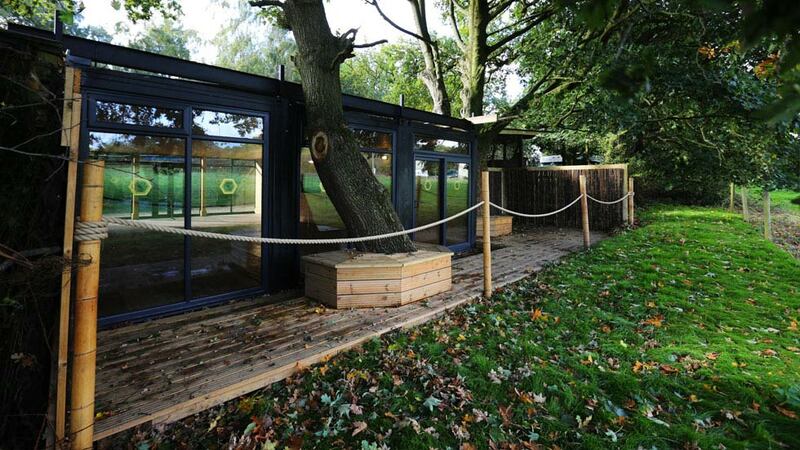 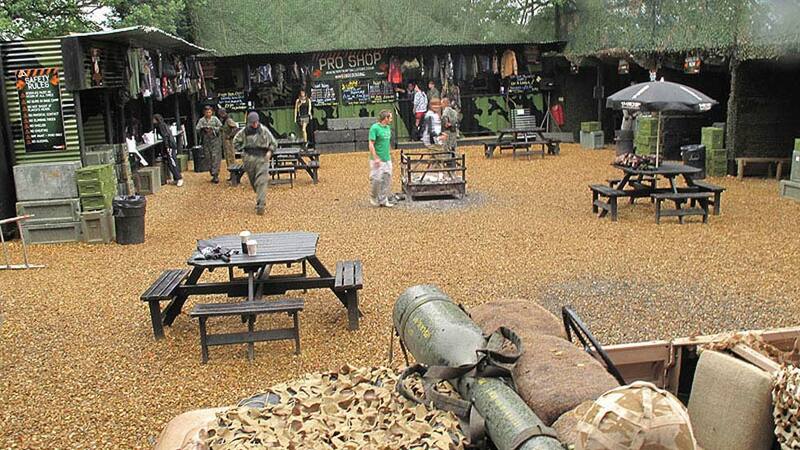 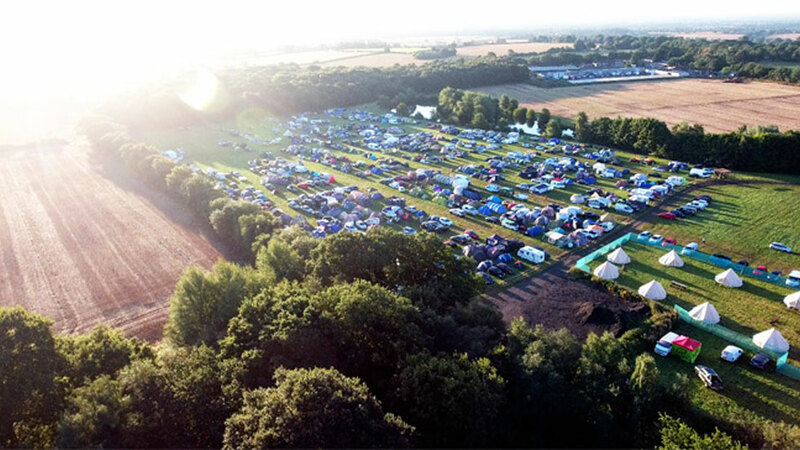 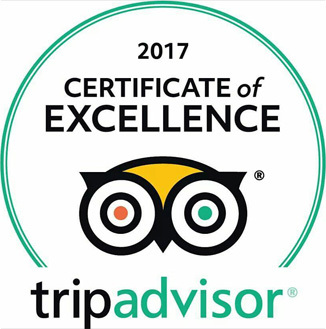 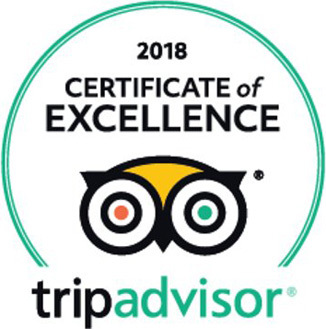 Our customers agree - with hundreds of five star ratings, we are the outdoor activity venue in the Midlands! 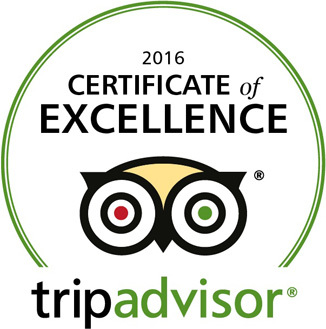 We have been providing customers with safe, fun and unbeatable experiences since 1987. 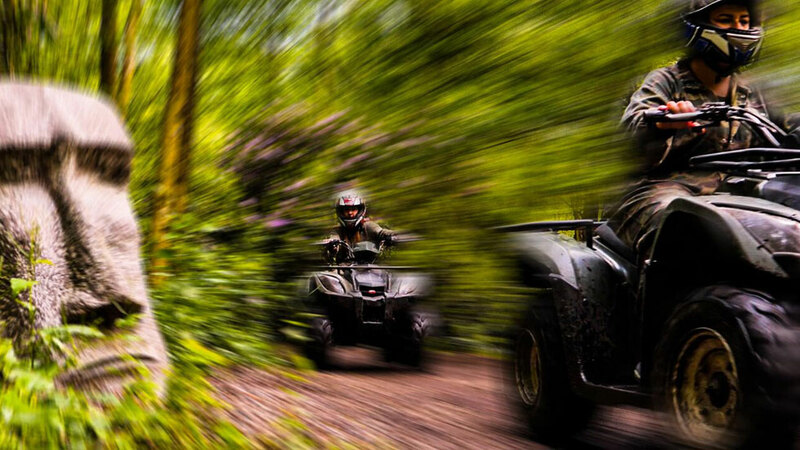 Book your quad trek with NPF - just call our friendly team NOW on 0121 323 1000 - or, book online below using our secure booking system!